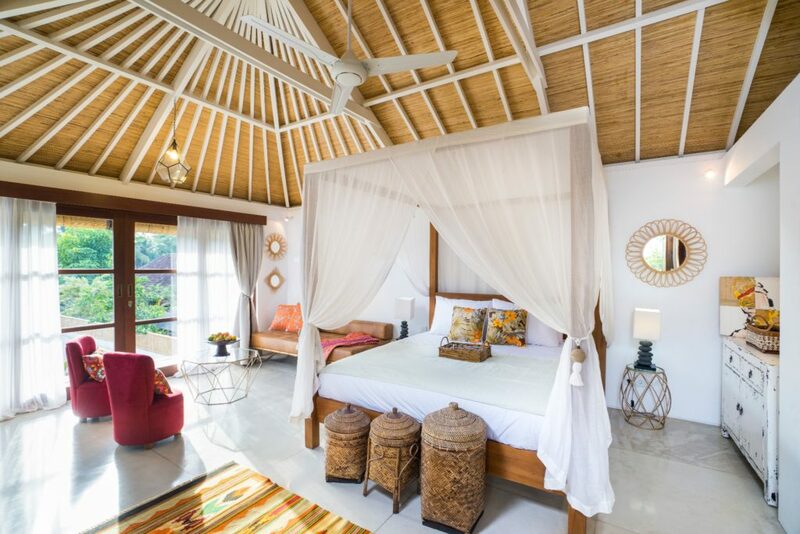 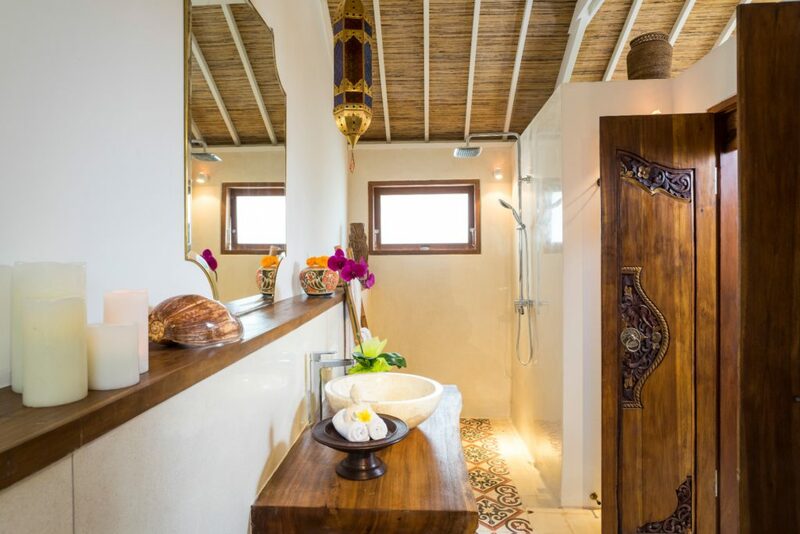 Step into our Junior Suites and you’ll feel an instant warm welcome that is synonymous with the Island of the Gods. 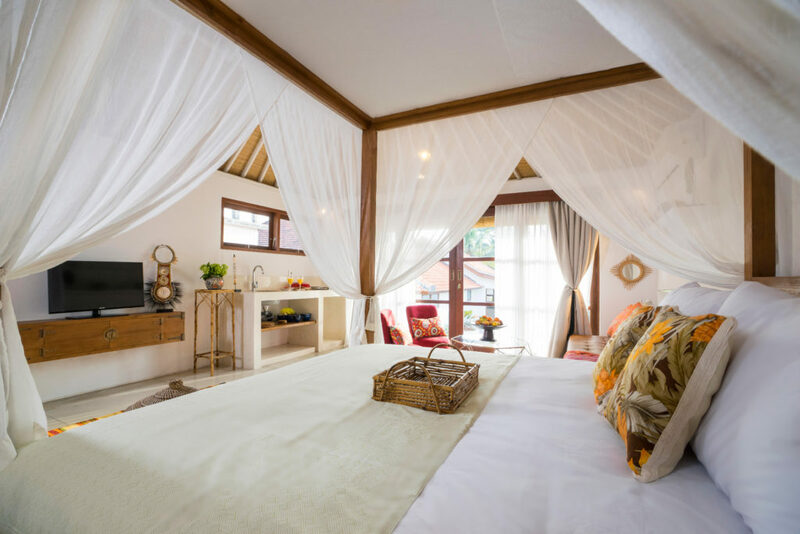 Thoughtfully decorated with traditional Balinese crafts and Asian accents with a tribal twist, the suites exude an atmosphere of relaxed elegance. 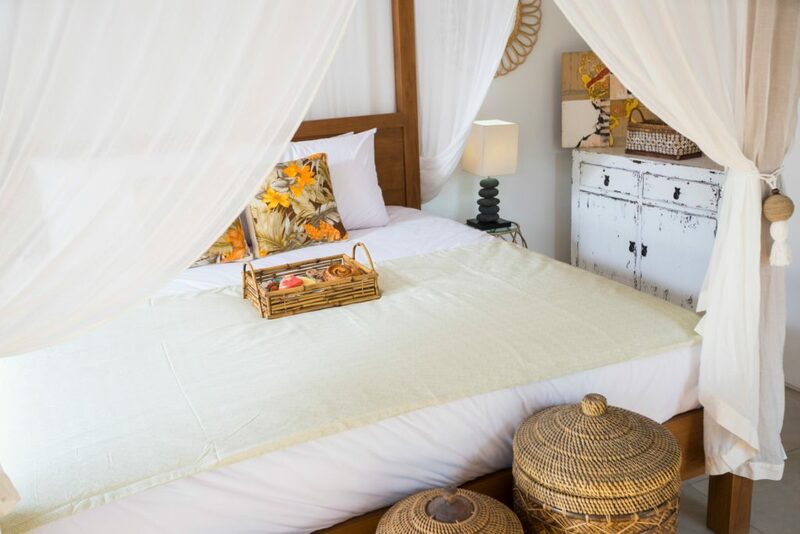 Located on the upper level, each of the 45 sqm suites is kissed with soft, natural light and features a cozy living area, a modern kitchenette, a charming en-suite bathroom.